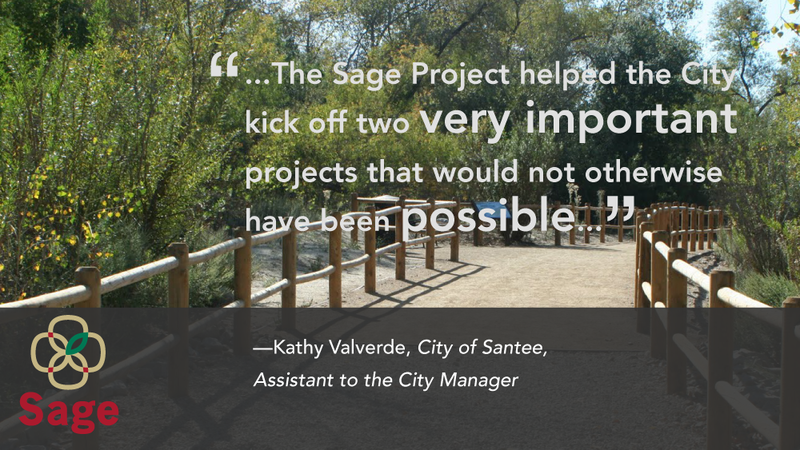 The Sage Project is a program within the Center for Regional Sustainability at San Diego State University with a simple goal: sustainable learning through community-based projects. 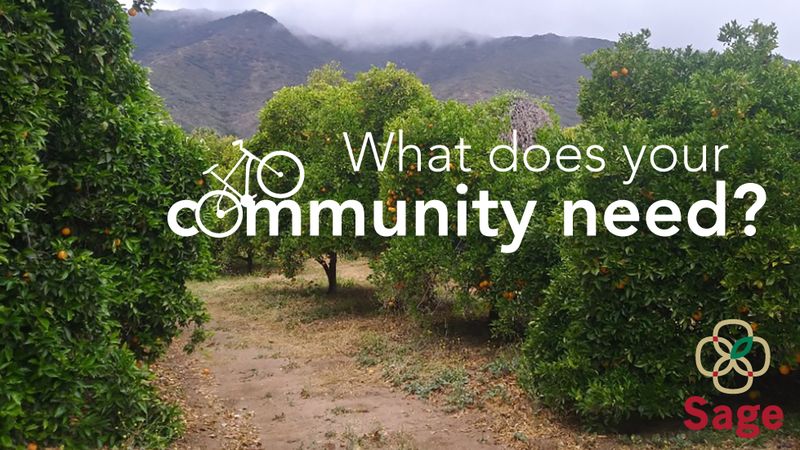 Thousands of university students are eager to use their knowledge, skills, and creativity outside of the classroom, and faculty need impactful projects to offer these students. 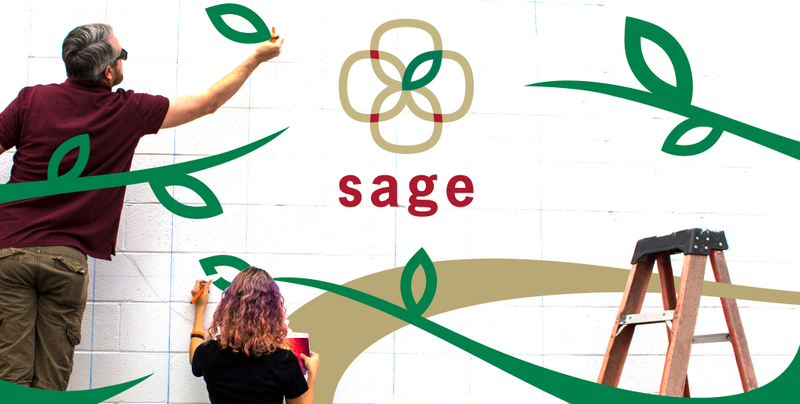 The Sage Project establishes partnerships with local communities that give SDSU students access to dozens of projects each year developed in close collaboration with the community. 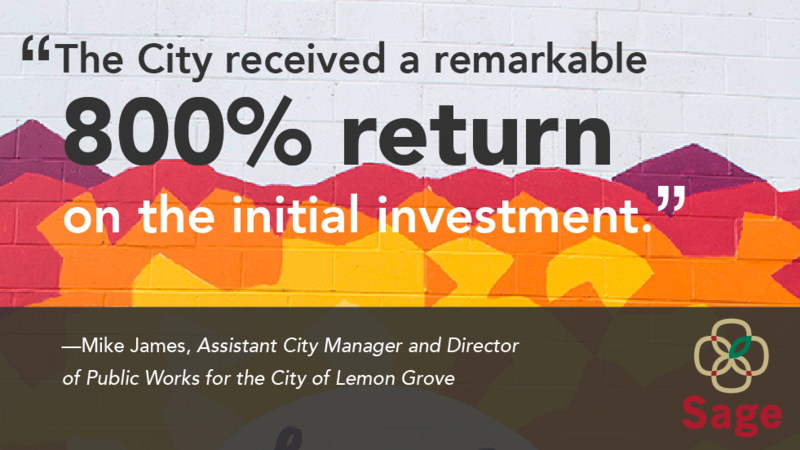 The result is a sustainable relationship between the university and surrounding communities. University faculty are given the connections and resources to seamlessly incorporate community-based projects into their courses, university students learn through real-world projects, and partner communities get immediate access to dozens of instructors and researchers at the cutting edge of their fields plus students with the drive and fresh perspective to offer innovative solutions to the community’s pressing problems.